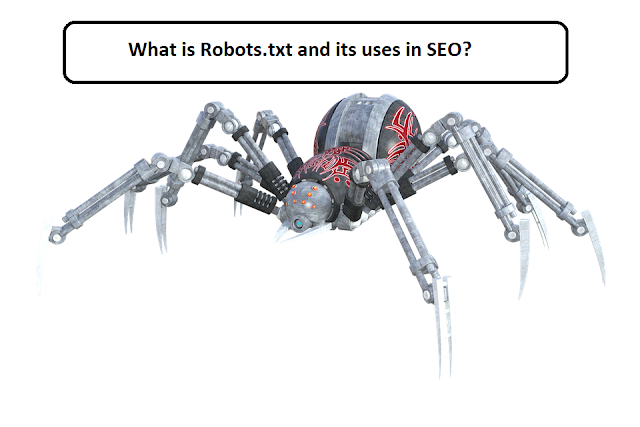 Home / Robots.txt / Search-Engine-Optimization / What Is Robots.txt and Its Uses in SEO? What Is Robots.txt and Its Uses in SEO? Robot.txt file is part of the robots exclusion protocol (REP), a group of web standards that regulate how robots crawl the web, access and index content, and serve that content up to users. The Robots Exclusion Protocol (REP) also includes directives like Meta robots, as well as Page-, Sub Directory-, or Site-Wide instructions for how search engines should treat links (such as “Follow” or “noFollow”). In practice, robot.txt files indicate whether certain user agents (Web-crawling Software) can or can’t crawl parts of a website. These crawl instructions are specified by “disallowing” or “allowing” the behavior or certain (or all) user agents. 1. The user agent named "Googlebot" crawler should not crawl the folder http://example.com/nogooglebot/or any subdirectories.